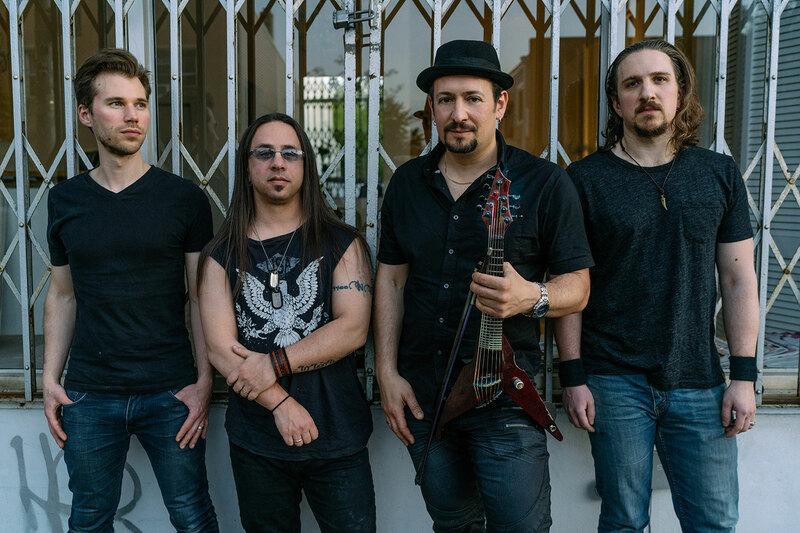 Led by electric violinist/vocalist Joe Deninzon, who has been called “The Jimi Hendrix of the violin,” Stratospheerius has showcased their “frenzied mélange of alt-bluegrass, progressive rock, jazz fusion and funkabilly” throughout the world. The New York-based group has opened for Tim Reynolds, Mickey Hart, and John Scofield, among many others. Their live performances are filled with funky dance grooves, rip-roaring guitar/violin jams, and hooks that mix jazz, funk, rock with Gypsy influences. Stratospheerius was a winner of the John Lennon International Songwriting Competition, and was named “Best Jam Band” in the Musician’s Atlas Independent Music Awards. They have been featured in Relix, Downbeat, and Jazziz, among other publications. Their latest release, Headspace, has been receiving unanimous critical acclaim and radio airplay worldwide. The group has just completed their fifth CD, due out in 2012.